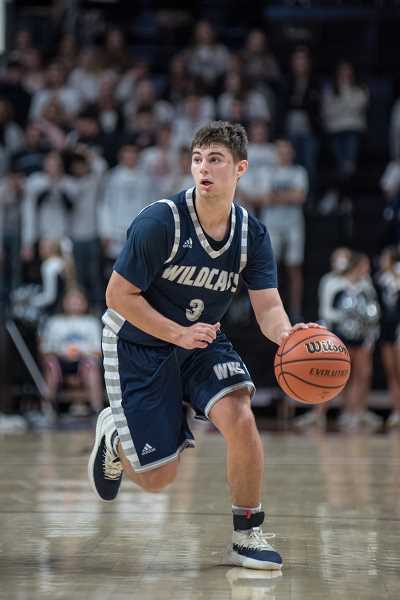 Wilsonville's run to the top of not only the Northwest Oregon Conference (NWOC), but also the 5A classification, was powered by a cast of talented players. The NWOC coaches put in their votes for the all-conference, and five players received distinctions for their efforts. Senior Jack Roche was named the NWOC Player of the Year, along with first team all-conference. 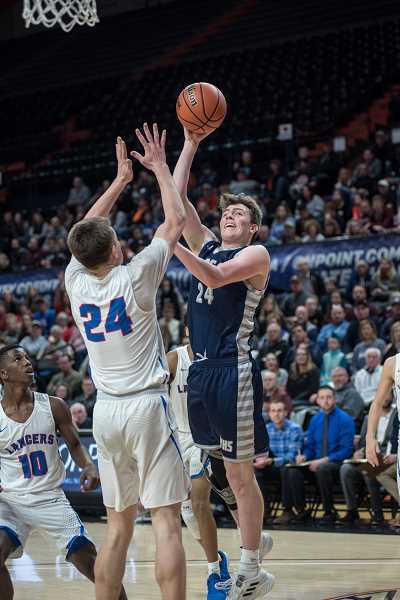 Roche had a banner year, surpassing the 1,000 career-points mark during the regular season, setting Wilsonville High School's single-game assist record, as well as the single-game assist record for the state tournament. 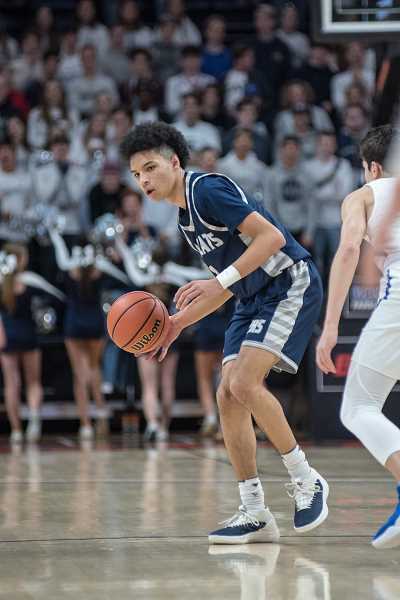 Roche also earned second team all-tournament for his work in helping the team capture the state title. Juniors Dakota Reber and Keegan Shivers also were named first team all-conference. 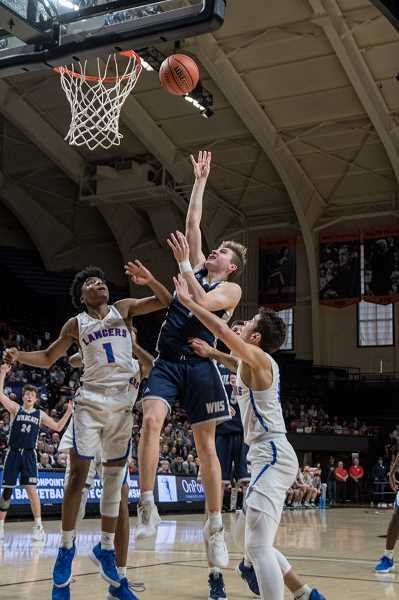 The powerful duo was huge for the Wildcats during the regular season and postseason, aggressively battling in the paint for rebounds, layups and dunks in the case of Reber. The two also were named first team all-tournament for the 4-0 run through the postseason. Junior Gabe Reichle received a second team all-conference nod, and senior Zach Rivers was given an honorable mention. 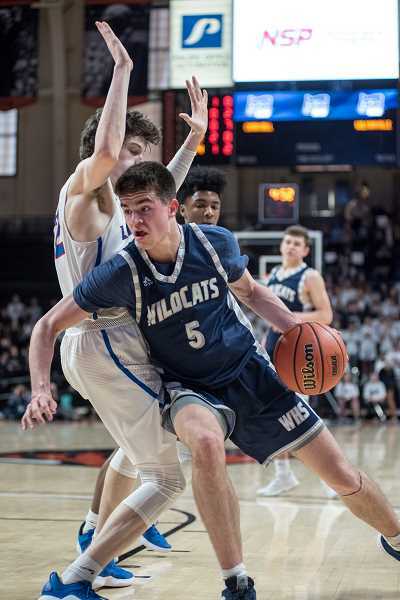 The Wildcats finished the season 27-2 overall and with a state championship in tow. The team also posted a perfect league record of 14-0 en route to yet another NWOC championship.